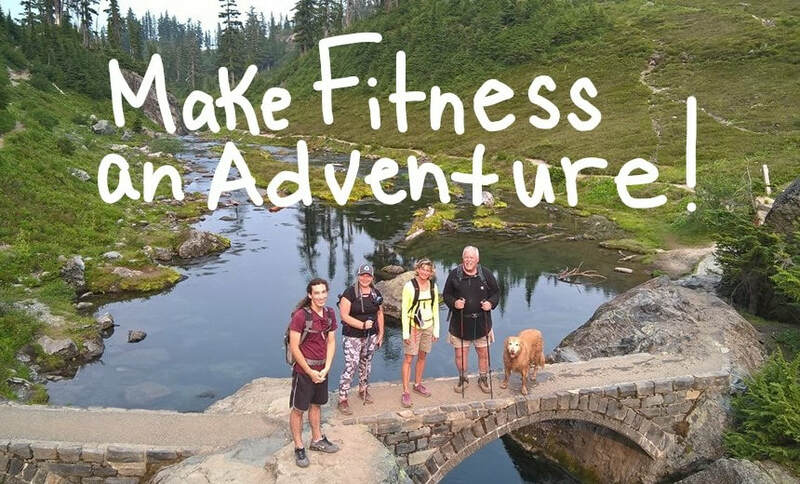 adventure fitness, and the APEX True Age Program. click above on a program or trip and explore the possibilities! believes that achieving fitness goals, or any life goal, is a unique, personal journey. It's about building an inner belief system that a client can achieve more than they already believe they can. If you guide and train with purpose, a client reaches more than an exercise goal, they achieve a fitness experience. An adventure that can change their life.